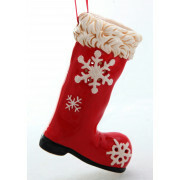 A Christmas tree ornament that delivers a message to your guests from Verano Christmas collection. 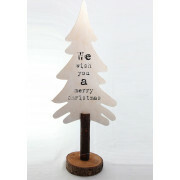 This ornament has been crafted from a tree and the message ‘We wish you a Merry Christmas’ is printed on one side of the tree. 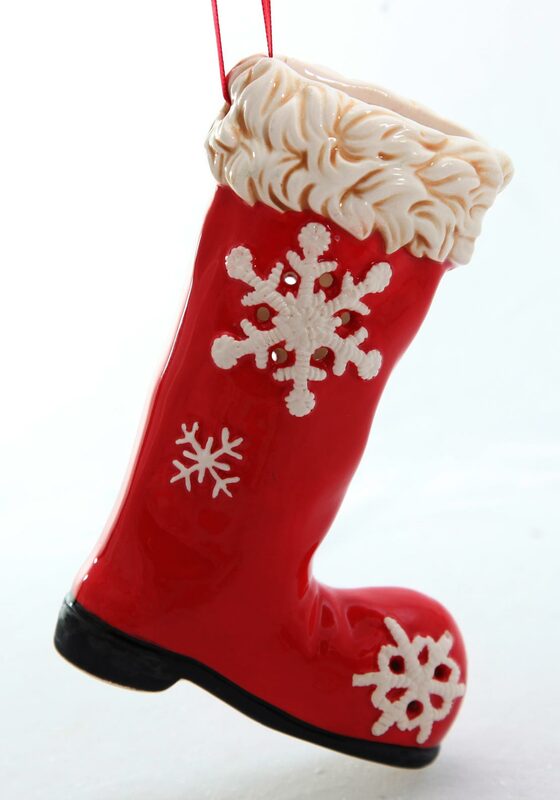 This ornament will sit nicely anywhere in your home as it has a flat base.